Believe it or not, the expression “stronger than steel” did not become a common phrase simply because it rolls off the tongue nicely. Rather, whatever it is you are comparing to this metal alloy is probably pretty darn tough. 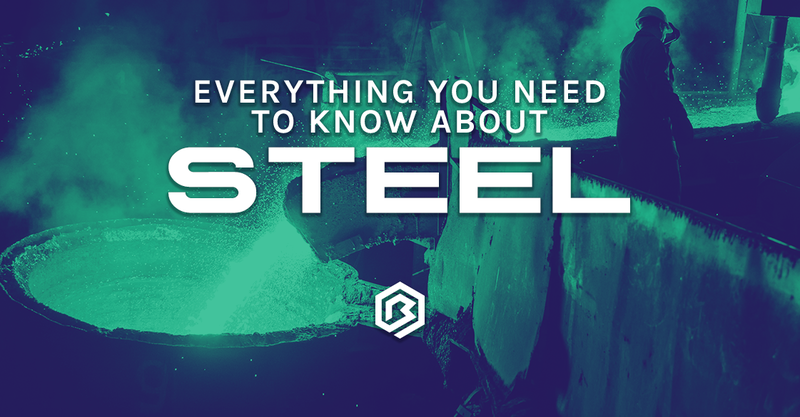 Made from the combination of iron and carbon, as well as a variety of other elements, steel is one of the world’s most utilized materials. From our simplest tools to our most complex structures, it is everywhere around the globe - surrounding and impacting us daily. 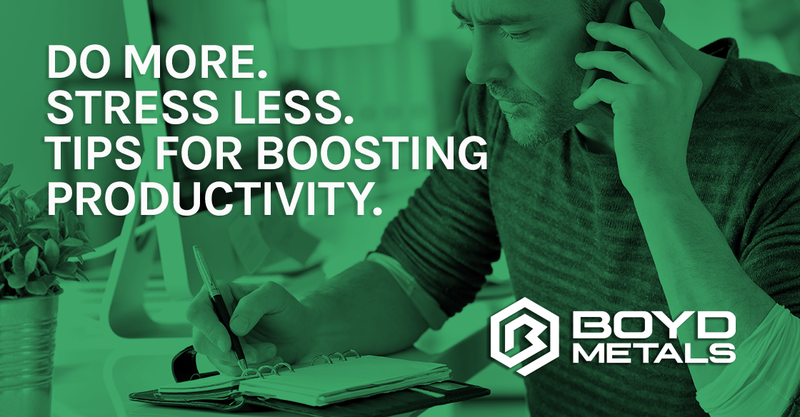 The senior management team at Boyd Metals recently embarked upon a journey to determine and document exactly what we as a company stand for. 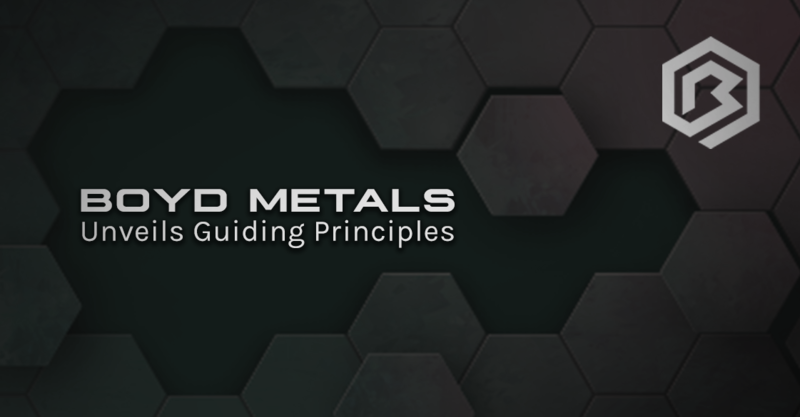 Out of this, we developed a set of core values to serve as the guiding principles for the men and women of Boyd Metals. As we sat down to write this article a year ago, no one could have foreseen the run-up in metals prices that would take place in 2018. Strong demand, coupled with the tariffs imposed by the Trump administration, sent prices to historic levels. 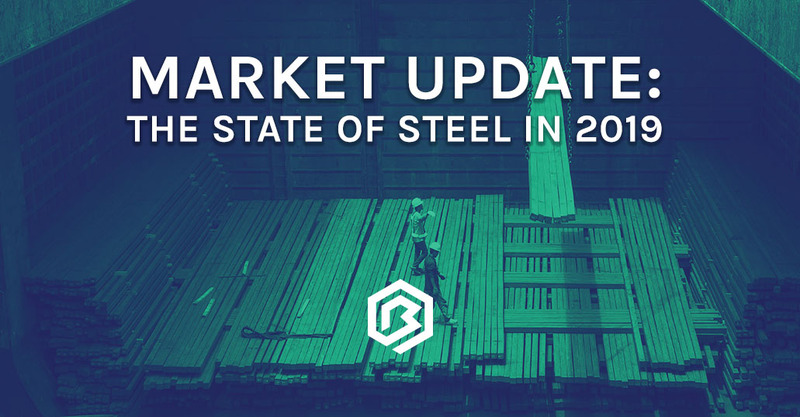 Though things have calmed since the instatement of the 232 tariffs, there are still a lot of factors at play that makes 2019 very difficult to forecast. 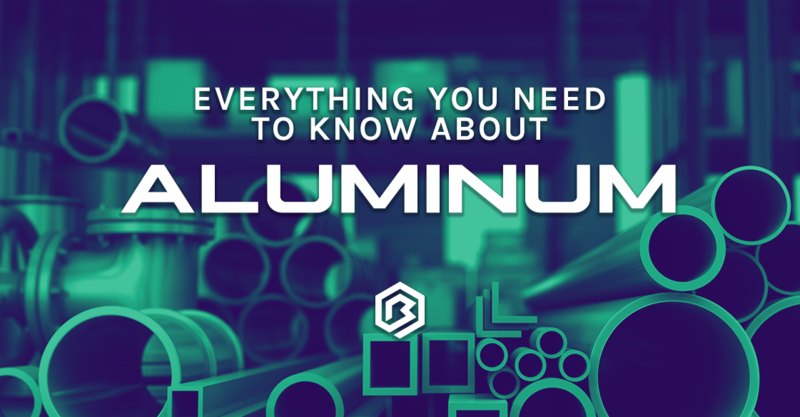 The American steel industry has seen a lot over its illustrious history. 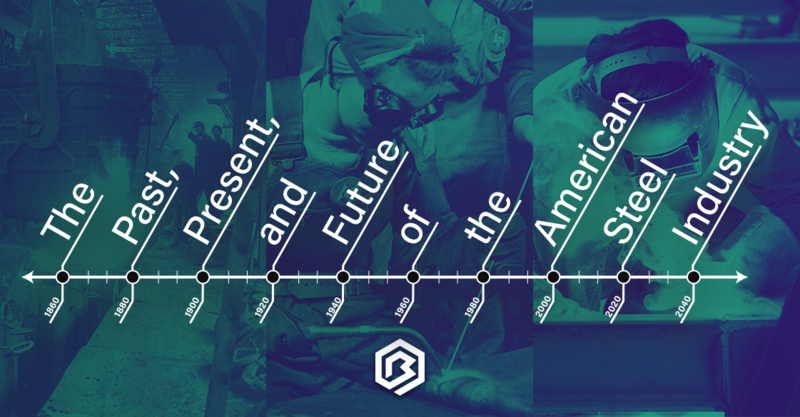 From its rise following the Civil War, throughout its downfall in the latter half of the 20th century, and now during its current state with new regulations bringing about a trade war within the global market. Steel has been the backbone to innovation and the economic growth of our great nation for centuries. 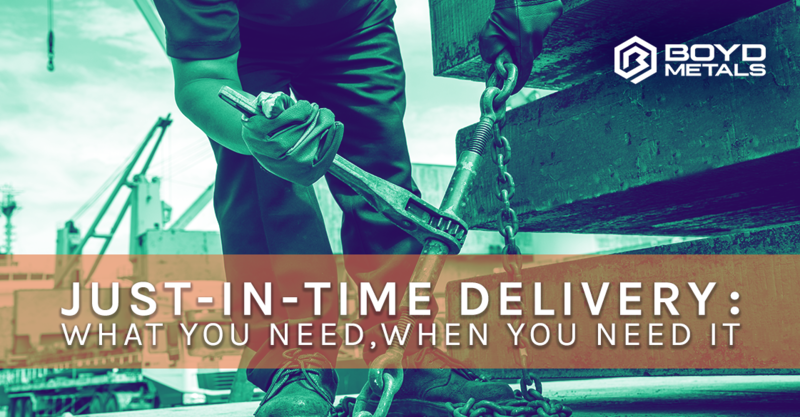 Everything we do at Boyd Metals is for our customers. We work day in and day out to show you, our customers, the Boyd Difference. 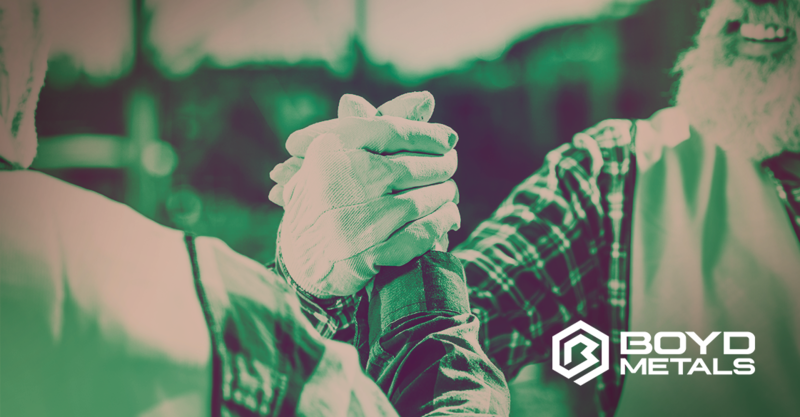 By providing you with free resources, industry insights, and a wide variety of products and services, we are working together to surpass your expectations. Where do you find the Boyd Difference? In our employees. 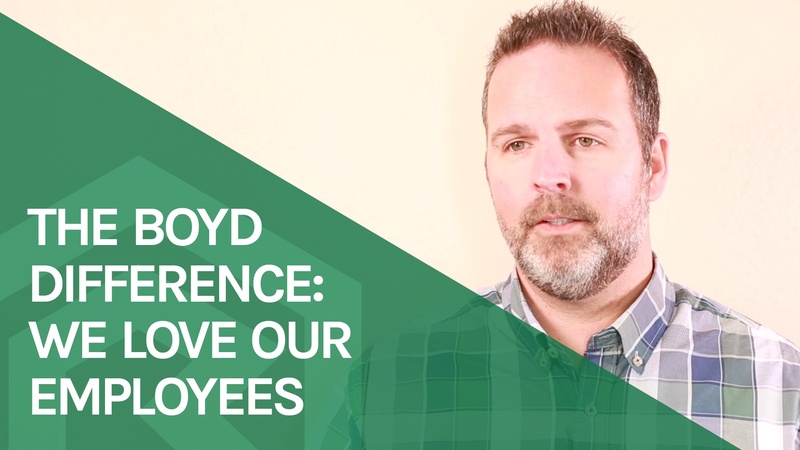 No matter the department, no matter the position, at Boyd Metals, employees are more than just a number - we are individuals. We’re a family that strives on a daily basis to make a difference in the lives of one another and the lives of our customers. Ask 10 random people if they have ever had more on their plate than they could handle. Chances are, 10 exhausted people will answer with a resounding YES. Everybody feels this way at some point. Knowing that you have more work than you do hours to complete it is incredibly overwhelming. Especially if you have deadlines to meet and a reputation to uphold. So, what do you do?